Emma Waverman is a writer, broadcaster and blogger who believes in the power of food to connect. She is the food columnist for Here and Now, the extremely popular drive-home show on CBC Radio One. Her food stories have appeared in The Globe and Mail, Walrus Magazine and online. She co-hosts the More Than Maple Syrup podcast for eatnorth.com She is a recovering parenting writer whose articles and posts can be found in Today’s Parent and her award-winning and popular blog embracethechaos.ca. Her lifestyle writing is in magazines and newspapers across Canada. 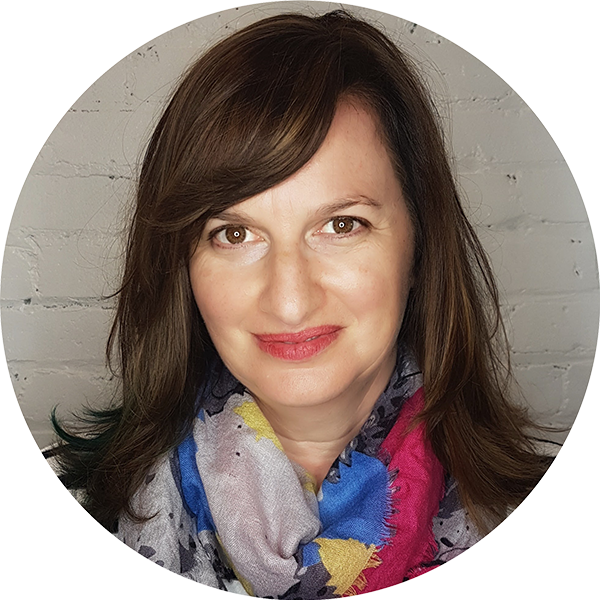 Emma happily resides in the heart of downtown Toronto with her three kids, husband and barky dog.